Established in January of 2009, members are predominantly from the east side of the Mississippi River from St. Louis and are based in Edwardsville, Illinois. A semi-formal dues paying organization, the gatherings schedule is a combination of formal meetings, informal brew days, and unscheduled get -togethers. A group of homebrewers that meet the third Tuesday of every month at Missouri Beer Company in O’Fallon, MO. Meetings are very informal and anyone is welcome. The mission of JEFFERSON COUNTY HOME BREWERS CLUB is to promote public awareness and appreciation of the quality and variety of home-brewed beer through education, research, and the collection and dissemination of information; also, to serve as a forum for the technological and cross-cultural aspects of the art of brewing; and to encourage personal responsibility when using beer or other alcohol-containing beverage. With a goal to promote and foster the art and science of homebrewing while having fun doing it, Brewminati members range from novice to expert and all experience levels are welcome at meetings. 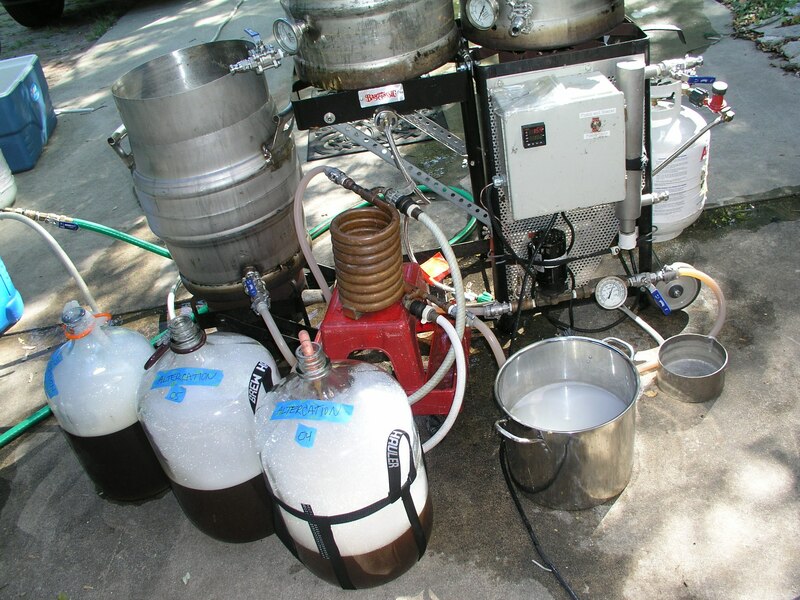 Formed in early 2012, the STL Hops Homebrew Club is open to homebrewers of all experience and skill level. Meetings are held the second Tuesday of every month at Perennial Artisan Ales from 7-9pm. The St. Louis Brews is a club dedicated to the brewing, evaluation, and responsible consumption of home-brewed beers. Meetings take place the first Wednesday of each month at Modern Brewery from 7pm-10pm. Educating and involving St. Louis area women in the craft beer movement.